It is the European Foundation of Human Rights’ (EFHR) great pleasure to inform that the request of accreditation for EVS has got a favourable consideration. EFHR has now become a part of the project of youth exchange between European and partner countries (for instance Turkey, Iceland, Liechtenstein, Norway). EFHR can now host and send volunteers to non-governmental organizations. 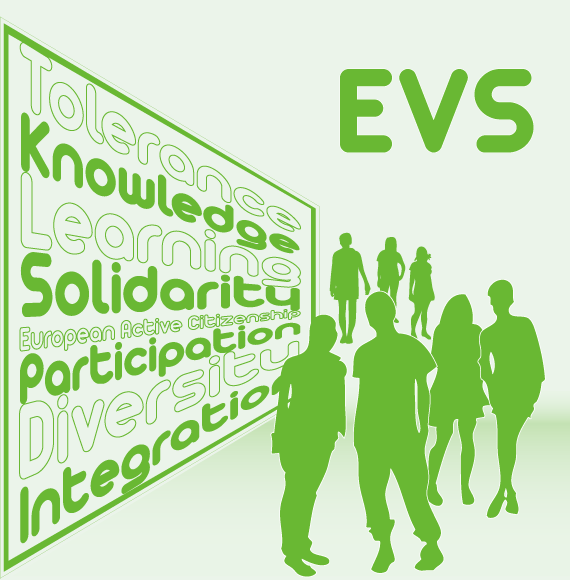 EVS was established to enable volunteers to acquire competencies and skills which influence their personal development. Gaining skills and acquiring knowledge in a foreign country, learning about its culture, meeting new young people just like you – these are main advantages of EVS! The important part of the work of the EFHR is to support education and awareness of citizenship among young people through organizing trainings on human rights protection, delivering lectures at schools and universities, preparing leaflets, brochures and other education materials. It is worth mentioning that the accreditation process was very long and complicated. First, the Foundation filed an application to the National Agency of the “Youth in Action” programme in Lithuania. Then, employees of the Agency did a preselection of requests based on formality criteria. After getting a favourable consideration, the request’s substantial adequacy was checked. In November representatives of the Evaluation Committee came to the Foundation’s office to discuss details of the programme and also to examine working conditions in EFHR. EFHR has been cooperating with volunteers from other countries for a long time (Poland, England, Esthonia, Portugal, Ukraine, Netherlands etc.) and is growing more and more popular. Neither at school, nor at university, you will never gain as much experiences as EVS can offer you. 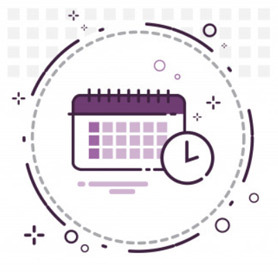 If you want to become a volunteer within the framework of the project, you should contact EFHR, which help in finding an accredited organization (https://europa.eu/youth/evs_database) and together with partner countries help in filling in the application and to get health insurance.